The Rose Center for Earth and Space is a part of the American Museum of Natural History in New York City. 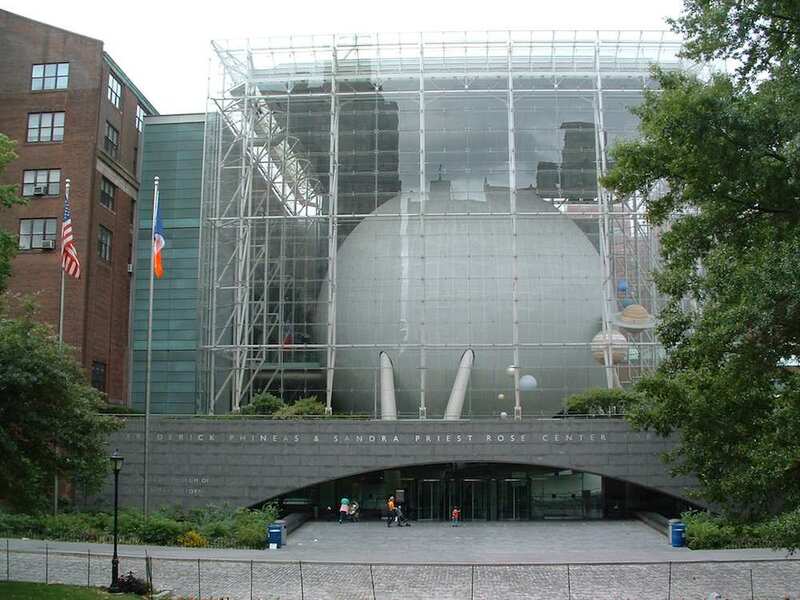 The Hayden Planetarium is the sphere inside the Rose Center and the building is most often just called the Hayden Planetarium. Photos copyright John Hunter. Hayden Planetarium is available for use as creative commons attribution. Only photos noted as available as creative commons attribution may be used without permission (in the manner described only), other photos may not be used without permission.